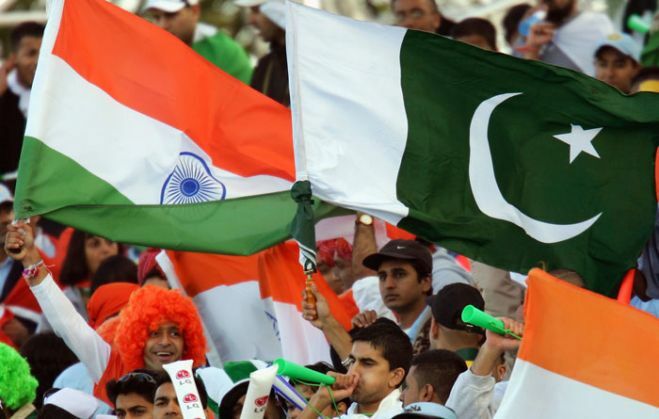 The resumption of the stalled bilateral series between India and Pakistan is unlikely to take place in December. The development comes in the wake of Pakistan Cricket Board chairman Shahryar Khan's meeting with his BCCI counterpart Shashank Manohar being disrupted by Shiv Sena activists in Mumbai on 19 October. According to sources in BCCI, the proposed series between the two subcontinent nations is unlikely and that it would be next to impossible to have a series in near future if it doesn't happen in December as India's cricket calendar is packed. Earlier on 19 October, the much-anticipated scheduled meeting between the Indian and Pakistan cricket board officials was cancelled soon after about 200 Shiv Sena workers stormed the BCCI headquarters in Mumbai office. Shahryar then paid a visit to Indian Premier League chairman Rajeev Shukla in his New Delhi residence on 20 October. "General talks took place. Nothing is specific. We were not having an official talk as far as the resumption of the ties in concerned as that will only be done by BCCI president Manohar," said Shukla after the meeting. Reflecting his view on the attack, Shukla had said earlier that the cricket board will never go against national interest and will consult the government before taking any decision on bilateral series with Pakistan. According to the MoU signed between the PCB and BCCI, both countries are scheduled to play six series under the 2015-2023 Future Tours Programme, subject to clearance from the Indian Government. India have not played a full bilateral Test series with Pakistan after the 26/11 Mumbai terror attacks.